1. Download the latest release of phpDocumentor here (at the time of writing the latest version is 2.7.0) and extract the zip file. 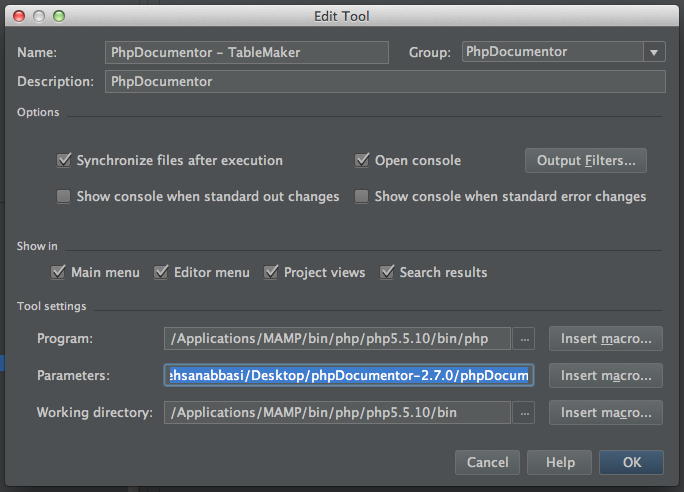 /Users/ehsanabbasi/Desktop/phpDocumentor-2.7.0/phpDocumentor-2.7.0/bin/phpdoc -d "/Applications/MAMP/htdocs/tableMaker" -t "/Applications/MAMP/htdocs/tableMaker/doc"
You can read more about the parameters here. Now check the generated documentation in the path you specified in the step 3. 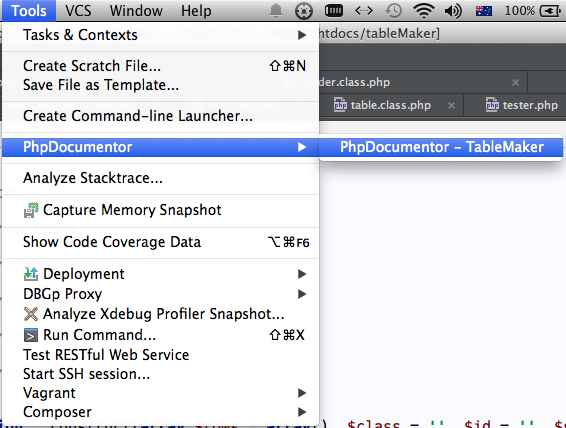 Hope this is helpful if you want to Integrate phpDocumentor 2 to PhpStorm 8. Hello, i tried all steps but it gives “[Exception] No parsable files were found, did you specify any using the -f or -d parameter? 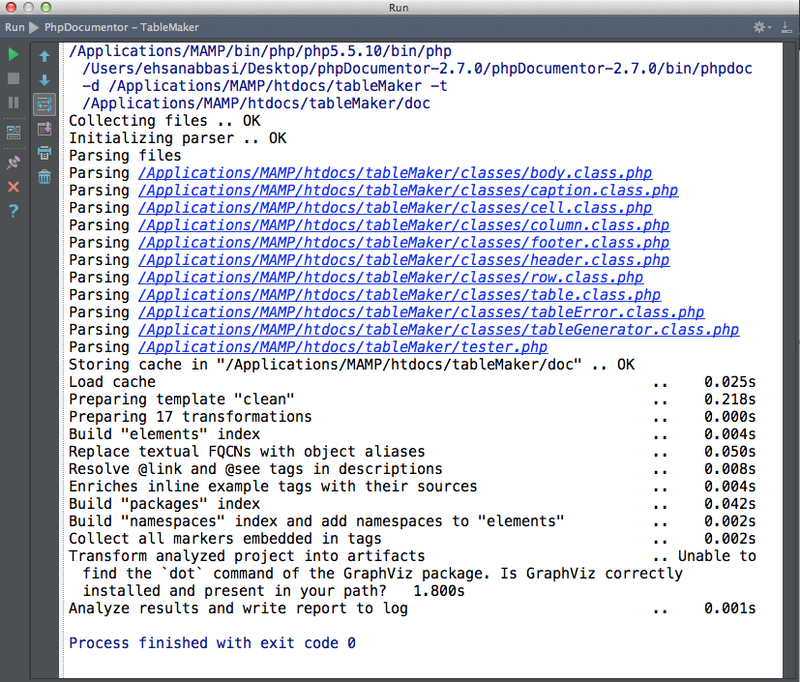 ” error when i run PhpDocumentor – Tablemaker. Do you have any idea why that happens? Thanks. 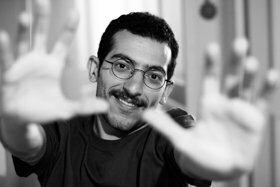 Can i documentor current directory in project?